support that we show to each other. support and are thrilled to have been asked to sing at again. 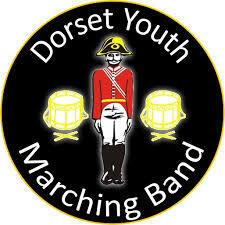 The Wessex Military Band started life as a youth band in 1981 in Bridport, Dorset. 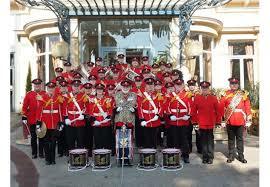 In 1990 the British Army invited the band to form as the voluntary band of the Army Air Corps. The band accepted and recruited experienced musicians from all over the South of England. As part of national defence cuts in 1993 the Army rationalised its regiments and disbanded the volunteer band in order to create a full time regimental band that combined several serving regimental bands. Undeterred by this, the band set out to continue its music making and reformed as the Wessex Military Band. The Ministry of Defence repaid its gratitude to the band by allowing the band to use the then recently decommissioned ‘Wessex’ regiment emblem with its distinctive Wyvern. The band has continued to flourish under Bandmaster Mr Philip Bond, who was a serving musician in the Devon and Dorset Regiment. The band and corps of drums perform at over 30 engagements each year across the South West of England as well as at international music festivals all over Europe including Germany and France in 2017 and recently made its third appearance at the Malta Military Tattoo. There is a strong base of members of all ages and abilities, ranging from absolute beginners to ex-military musicians and music professionals. If you are interested in joining the band or would like us to perform at an event e-mail enquiry@wessexmilitaryband.co.uk or see our website www.wessexmilitaryband.co.uk for further details. 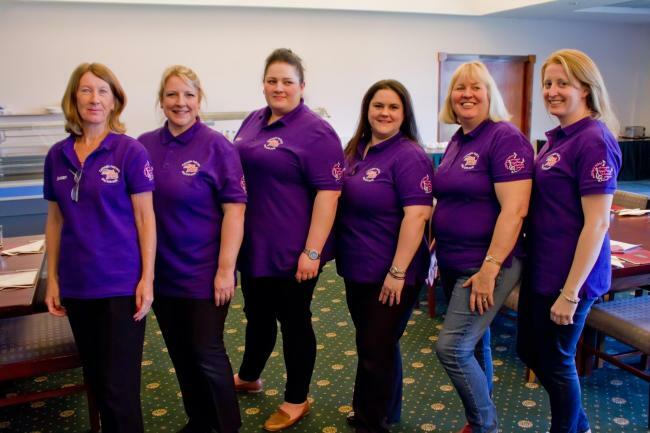 The band has been in existence and helping young people in the community for around 20 years after breaking away from being a scout band in 1996. The band is made up from mostly young children, and young adults who have remained with the band for many years who are now role models for the new younger members. The band takes children from all backgrounds and abilities including children with disabilities. The band provides all the instruments and uniforms the band members need and trains them on how to play the instruments and how to march using drill instructions. The band provides young people the opportunity to express themselves, build confidence and self- esteem, learn to play a musical instrument and perform in public in a disciplined yet fun environment. We adopt a positive approach to everything we do within band to enable children to grow and become valuable members of society with high values and goals. Our aim is to provide enjoyable music for our listeners and our players. BJ Big Band was established by Bren Jones in September 2009 and is based in Christian Malford, Wiltshire, consisting of players who have a wealth of experience playing in other musical groups from saxophone ensemble, through miltary bands and rock combos to symphony orchestra. We are a swing band with Saxes, Trumpets, Trombones and Rhythm section, which is the same formation as Count Basie, Duke Ellington or Glenn Miller, not to mention more recent bands such as the Jools Holland's Rhythm and Blues Orchestra, playing a variety of jazz and swing style music in the big band style. Currently, we have almost a full band, but potential players are always encouraged to contact us as we do sometimes need to cover a part due to holidays, illness, etc. We welcome contact from players who would like to come along and have a go and can then be considered for a permanent position in the band when a vacancy arises. BJ Big Band rehearses on a Tuesday evening. To see current vacancies please look at our vacancies page. BJ Big Band is available for charity work and special events throughout the area. If you would like to find out if we can play for your event, please see our enquiry form. Stagecoach Trowbridge and Frome is a performing arts school for 2-20 year olds and runs classes in singing, dance and drama from both The Clarendon Academy and The Selwood Academy on Saturday's in term time. Principal Freddie Underwood launched the school in 2009 and the schools now have over 200 students. Stagecoach has performed locally and nationally, including at Disneyland Paris (three times) and in the West End of London (six times). To find out more about Stagecoach, visit www.stagecoach.co.uk/trowbridgeandfrome or like us on Facebook www.facebook.com/StagecoachTrowbridgeandFrome or call 01249 714333. 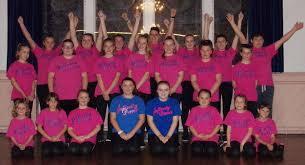 Infinity dance was formed in 2012. They train on a Sunday evening from 6 -7 at the Laverton Hall, Westbury. The team has grown from approx 10 members to a fantastic team of 30+ ages range from 5 – 16. There is a real family feel to the team with the older members helping the younger ones.